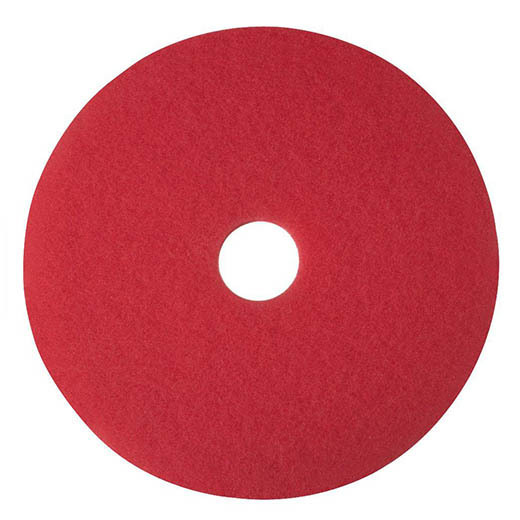 Polyester pad for spray cleaning. Suitable for everyday cleaning with an automatic scrubber. Cleans when damp, buffs when dry.